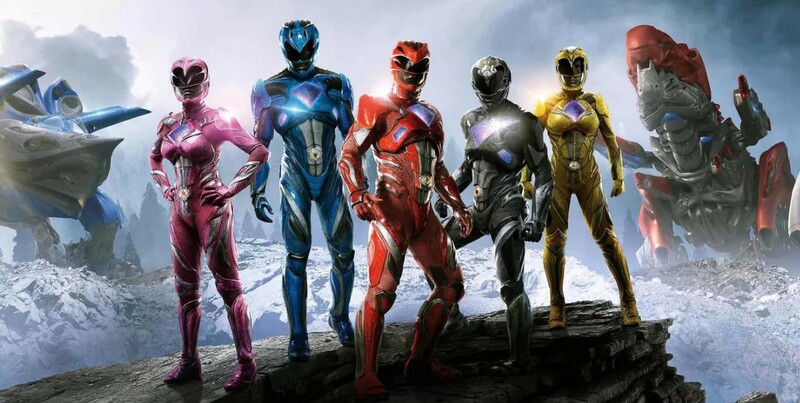 Hasbro once again confirms a new Power Rangers movie is in development as they discussed the brand during an investors call, which also included mention of the new television series, Power Rangers Beast Morphers. Hasbro recently acquired Saban earlier last year. In terms of Power Rangers, we are incredibly excited. We have our new series that will launch later this Spring called Beast Morphers, for Power Rangers. The product line is extensive. It has now been shown around the world at multiple toy fairs and retailers are very excited. Our consumer products teams are really stepping up behind that excitement, so this is a new original series. It's produced by the same team that produced Power Rangers before albeit with new energy and a connection between our teams and the original core Saban team, that's really just tremendous. We're incredibly excited. It will launch in North America in Q2 and then launches in the rest of the world throughout the remainder of the year. So it's a rollout, obviously English-speaking territories before it goes to translated territories, in terms of language. We have a great partnership with Nickelodeon and we have a commitment from them. Great new leadership at Nickelodeon with Ryan Robbins and the team, and Bob Bakish has been incredibly supportive of our efforts there and also our efforts at Paramount parenthetically where we would produce the movie alongside our relationship with Transformers and other films. So they have a great team there and we feel very strong with our opportunity to work with them and build this brand together. Last August also saw Hasbro discuss the new Power Rangers movie during an investors call with it said the new movie will be a follow-up to the previous film. The 2017 Power Rangers brought in $142 million worldwide and starred Dacre Montgomery, Naomi Scott, RJ Cyler, Ludi Lin and Becky G as the five Rangers, with Elizabeth Banks as Rita Repulsa, Bryan Cranston as the voice of Zordon, and Bill Hader as the voice of Alpha 5.